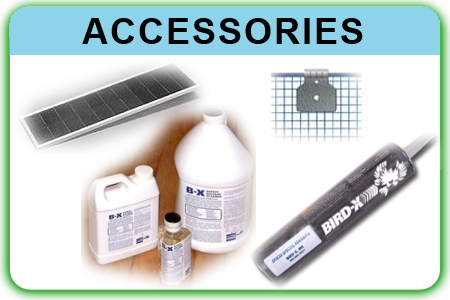 At BirdXCanada.com, we know that pest birds and unwanted critters can cause significant stress and expense. Not only do they potentially cause property damage, but even more significantly birds and their droppings can pose a serious health and safety concern. There are a wide variety of solutions available to address this issue, however a 21st century approach to bird control should be humane, eco-friendly, safe and effective. 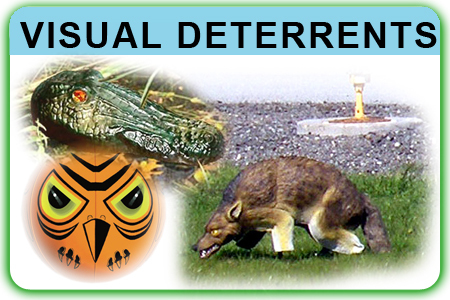 We offer a wide range of products which meet these requirements and are an essential component in a responsible bird control program. None of our solutions requires significant expertise to deploy, and our personnel are never more than a phone call away if any questions arise during or after installation of the product. 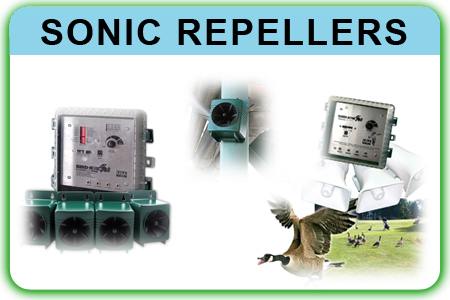 We offer a wide range of solutions including Sonic Repellers, Roost Inhibitors, Visual Deterrents and Accessories. We even offer state-of-the-art laser and Stroboscopic solutions which are constantly improving as the technology and our tactics adapt to new and changing environments. 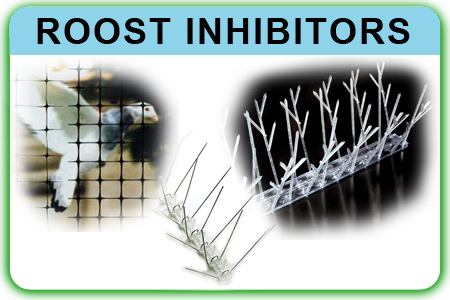 An effective bird control program can save homeowners, companies and property owners a significant amount of money annually by preventing infestation, avoiding property damage, reducing liability associated with spread of disease, eliminating costly cleanup bills, and save the environment from toxic pesticides and other less responsible solutions. Ready to look into a customized bird control strategy for your needs? Feel free to browse the solutions on our website, and do your own research. When you are ready, or if you have questions, call or email us to take the first step to addressing your pest or bird control concerns.